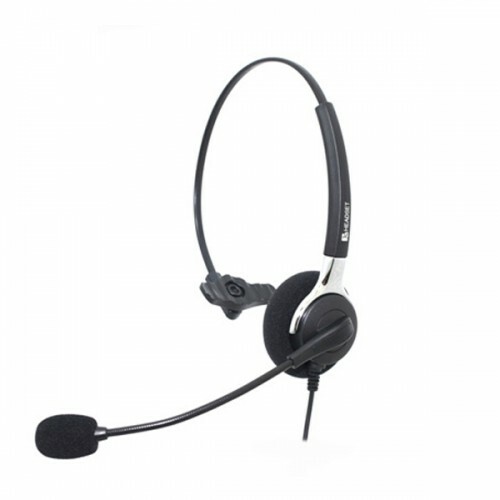 This smart, value for money headset ensures that you can communicate clearly and easily with the caller at the other end of the phone. And vice versa, enhancing your ability to hear what the other person is saying. The design of the CM headset makes you almost forget you're on the phone, giving you the feeling of a face-to-face communication. CM-Isatisfies the basic needs for a close telephone conversation. It comes in a functional design and gives great value for money to people who are on the phone for many hours a day. Soft cushioned ear pad for all-day comfort. Flexible boom for precise microphone positioning. Fully adjustable headband for precision fitting and comfort. Quick Disconnect lead for ease of movement & enhanced productivity. Acoustic shock protection for receiver & anti-static shock for microphone. 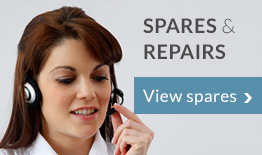 Leads available to enable compatibility with AVAYA, Cisco & Panasonic Systems.